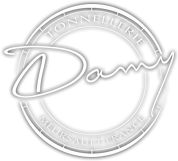 The Damy label is synonymous with traditional methods as well as today’s top technologies. 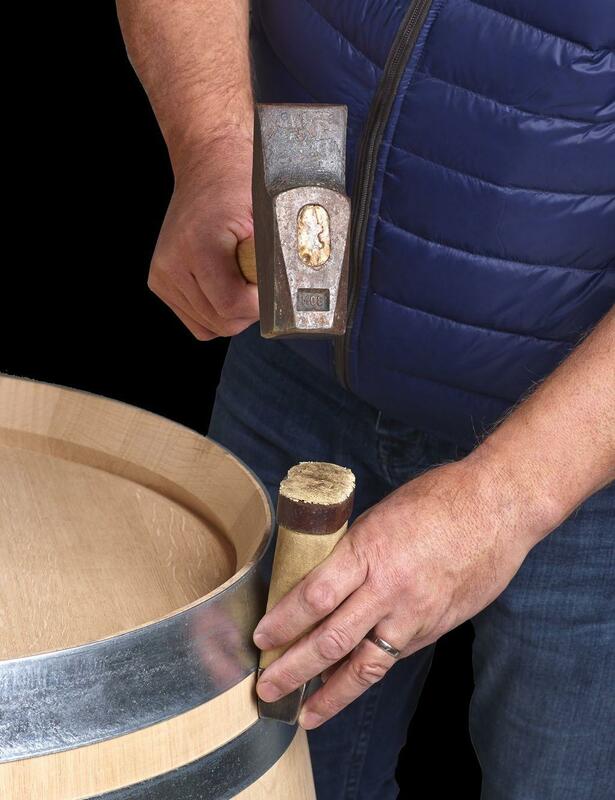 Located in Meursault, in the heart of the Burgundian vineyard, Damy Cooperage closely works alongside with wine-makers, manufacturing the best barrels and answering to their needs. 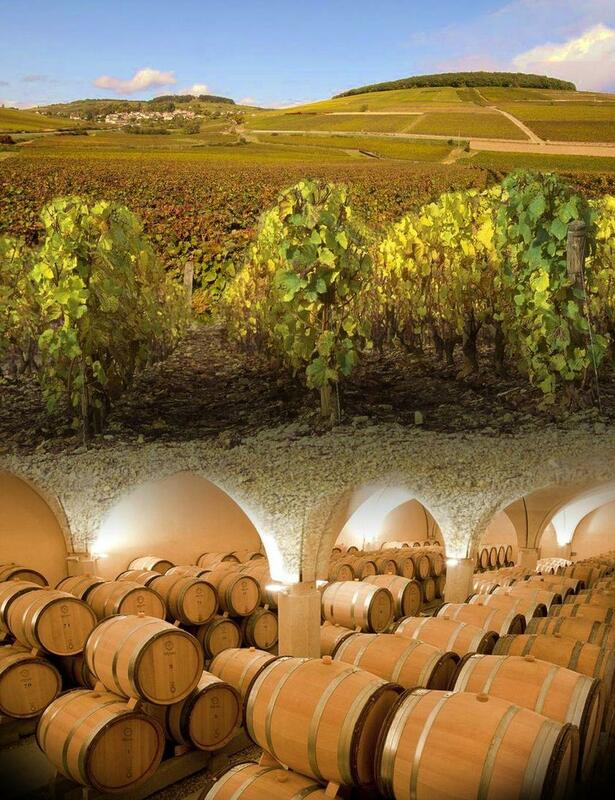 We are proud to present an exceptional and innovating limited series composed of Rubis and Estrella for red wines and Exclusive for white wines. 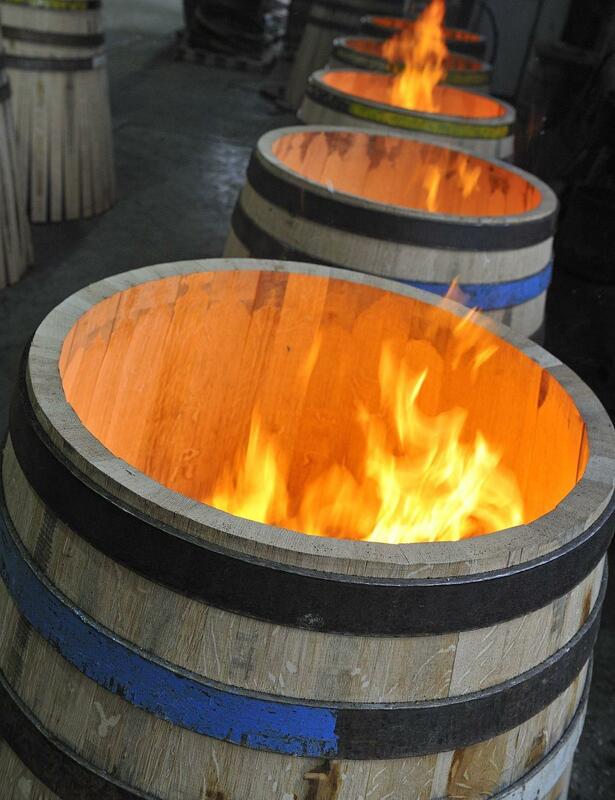 Damy Cooperage offers you a complete range of traditionally manufactured barrels with curving and oak toasting allowing our barrels to instantly reveal their most subtle aromas according to each wine: Bordeaux 225 liters, Burgundy 228 liters and barrels ranging from 265 liters to 820 liters.